As the Hispanic community in the United States has grown, so too has Diaz Foods. With over 400 employees, and consistent annual growth of 20-30%. The Company maintains approximately a half a million square feet of office and warehousing space to support its extensive distribution network. This includes the Atlanta corporate headquarters, the Washington DC distribution center out of Manassas VA., the New Jersey distribution center in Saddle Brook, NJ., and the space at the State Farmer's Market in Forest Park, GA. for Diaz Produce. One of the keys to the success of Diaz Foods is its people who have come to be known as the “Diaz family of employees.” The majority of the entire staff is bilingual including Spanish, Portuguese, French, German, Taiwanese and English. The diversification among the employees also contributes to overall product knowledge and an understanding of market needs. Over fifteen Latin-American countries are represented by the employees of Diaz Foods. The efforts of Diaz Foods have been recognized over the years in numerous publications and media outlets. Hispanic Business Magazine consistently heralds Diaz Foods as one of America's "Top 500 Hispanic Owned Businesses," (ranked in the top 50 in the United States). INC. Magazine placed Diaz Foods on the list of America's Inner City 100 Fastest-growing privately held inner-city companies. The company has also been featured in CNN's Pinnacle and Business Unusual features. 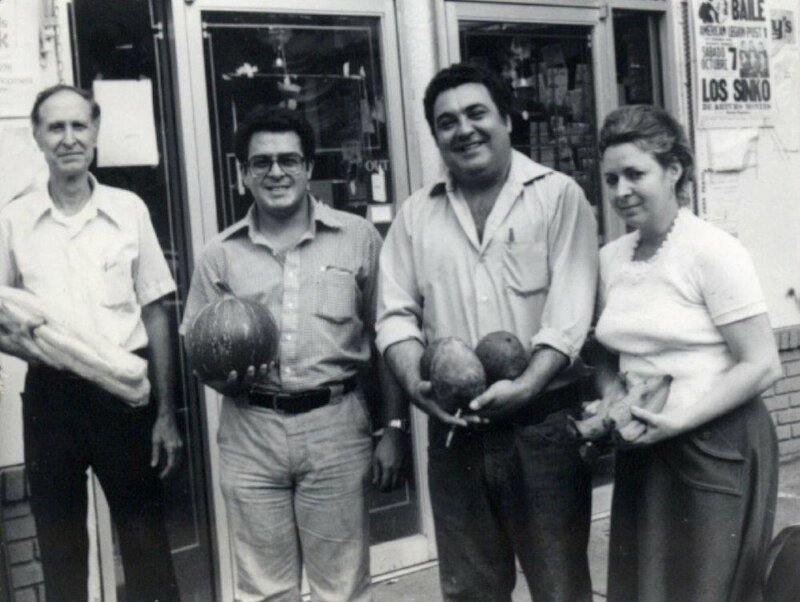 The beginnings of Diaz Foods can be traced back to 1969, when Domingo Diaz and Julio Rene Diaz, a father and son team, opened their first grocery store called Diaz Market in Midtown Atlanta. 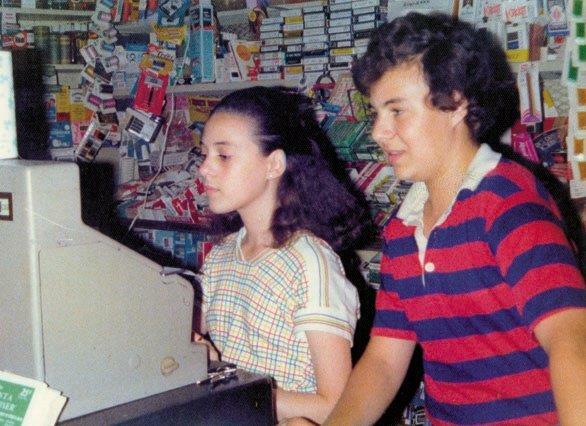 When their business quickly grew to five stores, Domingo and Julio recognized the need for a distribution center, thus Diaz Foods was formed in 1980. Our goal is to be the top distributor of specialty food services to the restaurant industry and the leader of Hispanic groceries to independent and chain stores in United States. As a leader in food distribution for both food services and retail groceries for brands that touch millions of people every day, our customers are at the heart of all we do. Diaz Foods is led by an experienced leadership team committed to preserving the company's values-based culture while delivering on our brand promise: Performance through Service. Our leadership team maintains this focus and drives our commitment to delivering results while bringing our purpose and values to the forefront of our daily activities. The leadership includes individuals with long tenure within the company and industry as well as executives that bring executive level leadership and experience from Fortune 500 companies in other industries. This depth of expertise, along with a solid long-term perspective, propels us forward in this rapid and ever-changing industry. Our Board of Directors come from all parts of the world and have worked at some of the world’s most recognizable companies. The Board is composed with Shareholders and Independent Outside members who bring expertise that compliment our experts in food service. Our board believes that responsibility for the company and for the community is the anchor of how we do business. More important than monetary donations are the invaluable volunteer hours that Diaz Foods employees log with various organizations. Diaz Foods encourages all employees to donate their time, in such a way that last year over 2000 hours of volunteer work were logged by Diaz Foods senior management alone.